Hulu hit a record when it came to video advertising revenue in 2017 — reaching $1 billion. Hulu also said the company witnessed a 40% rise to a total 17 million subscribers last year -- up 5 million -- versus 2016, for all its subscription video-on-demand and its newer Hulu with Live TV products. The company did not break out subscriber totals for each of its specific consumer TV services. 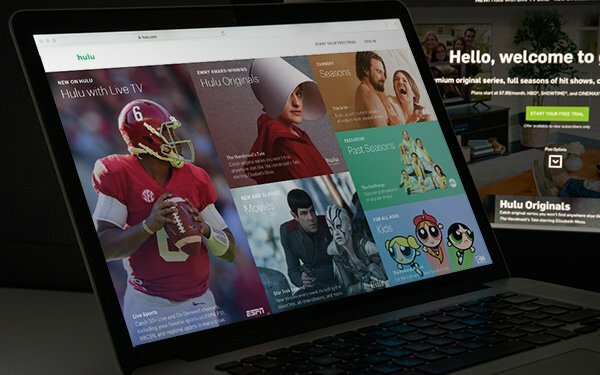 A mid-2017 estimate from MoffettNathanson Research said that for its new Hulu with Live TV service specifically, the live, linear package of TV networks could initially generate annual advertising revenue of $71.1 million and $568.3 million in subscriber fees after getting 1.18 million subscribers -- with 1% of the total U.S. TV homes at 118 million. At the high end, estimates say that pulling in 4.7 million subscribers -- 4% of U.S. TV homes -- with Hulu with Live TV could earn $474.3 million a year in ad revenue and $2.27 billion in annual subscriber revenue. Alexia Quadrani, media analyst of J.P. Morgan, had estimated in June that Hulu would total $2.4 billion in revenue in 2017 -- 61% from subscribers' revenues and 39% from advertising. Hulu says its total on-demand library now has more than twice the number of episodes available on any of the other leading streaming services -- over 75,000 episodes of television across 1700 titles. In December, the company said viewers who subscribe to Hulu With Live TV spent more time watching content per day than the average linear TV viewer. The data comes from Nielsen nPower HUT/PUT viewing source, looking at total day, average daily time spent in December 2017 for all viewers.